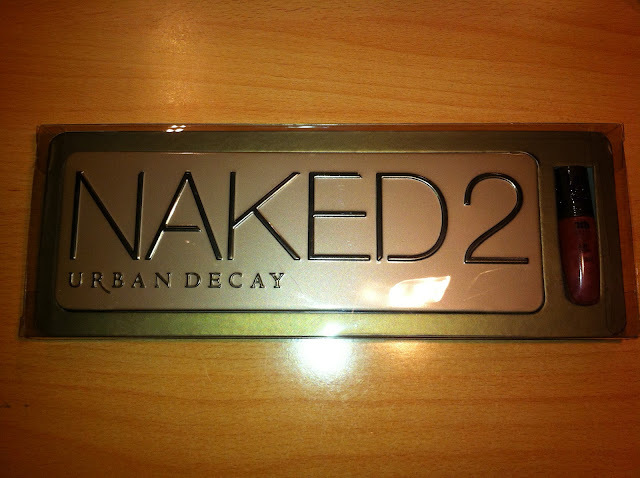 After all the hype about the original NAKED palette, Urban Decay decided to launch her baby sister NAKED 2 palette. It is an extension of neutral eyeshadows but more on the cooler side, marketed as taupes and neutrals, but I don't entirely agree with that claim. Why? I will get to that in the post. Please, just keep reading. The exterior of the palette has changed. It is no longer velvety, now it is a metal tin which I am not crazy about, but as kentralmakes3 (great YouTuber, please, check her out) said: "If you have children, you'll prefer this packaging!" And I agree with her. It is very sturdy, closes really well (great for travelling). It once again contains of 12 eyeshadows : FOXY, HALF BAKED, BOOTYCALL, CHOPPER, TEASE, SNAKEBITE, SUSPECT, PISTOL, VERVE, YDK, BUSTED, BLACKOUT. Three of them are with a matte finish (FOXY, TEASE and BLACKOUT) and the other nine of them are with a satin or shimmery finish. 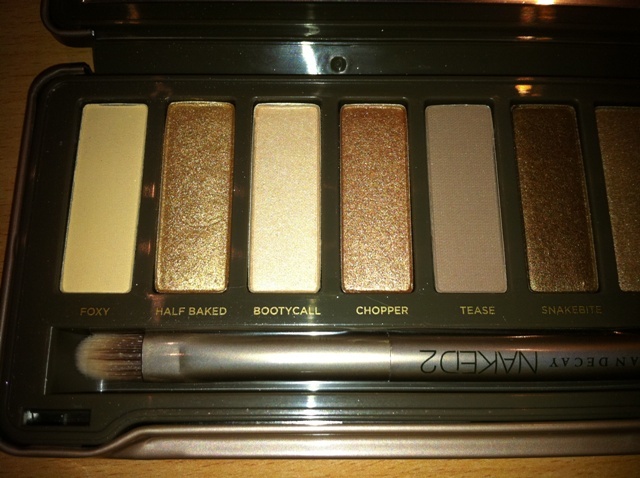 HALF BAKED is the only shade that was in the original Naked palette, too. The palette also comes with a dual ended eyeshadow brush. One side is for packing eyeshadow on and the other one for blending. The brush is a regular size UD brush, made out of synthetic fibres. Personally, I am not crazy about the brush, at least eyeshadow packing side, but the blending part side is nice. And to cheer us up, we also get a travel size UD lip gloss- Lip Junkie in the shade Naked (how appropriate). 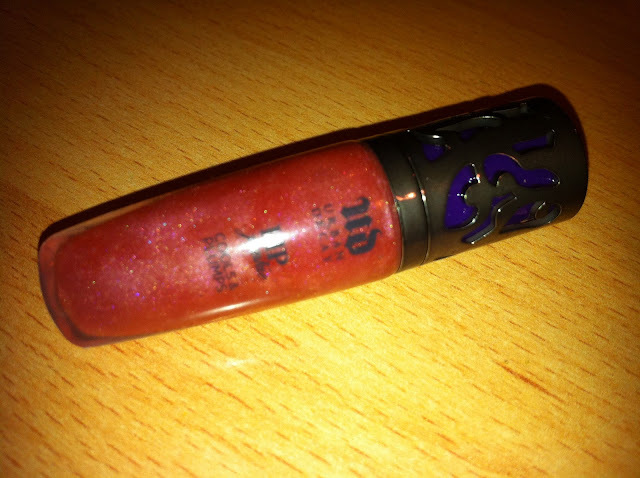 It is an OK gloss, quite neutral as expected and although it looks like a berry colour with shimmer it is a bit flat on the lips. It is also a plumper so it has a minty smell and cools your lips, but in my opinion it is sheer and I wouldn't spend my money on buying it on its own. I would recommend Too Faced plumping lip glosses, they are much better as far as I am concerned. Still, nice to get it with the palette. Foxy is a creamy shade with a matte finish. It is a bit powdery and it will not appear nicely on some of the skin tones. You will see in the swatches below that it is a bit yellow but it doesn't appear like that on my skin under natural light. 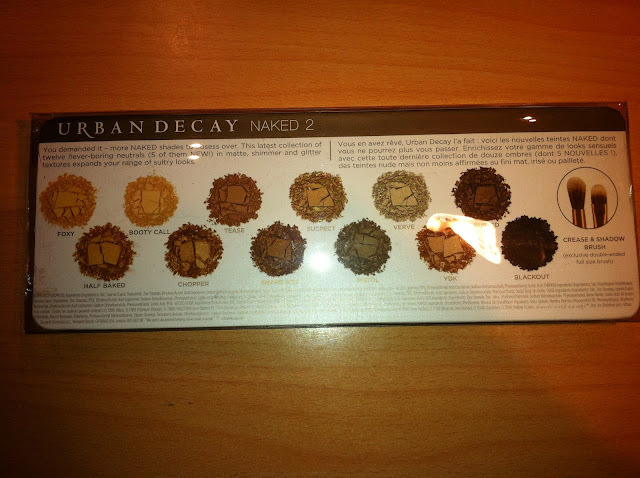 Half baked is the only shade that was in the original Naked palette. It is a bronzy brown shade with golden shimmer. 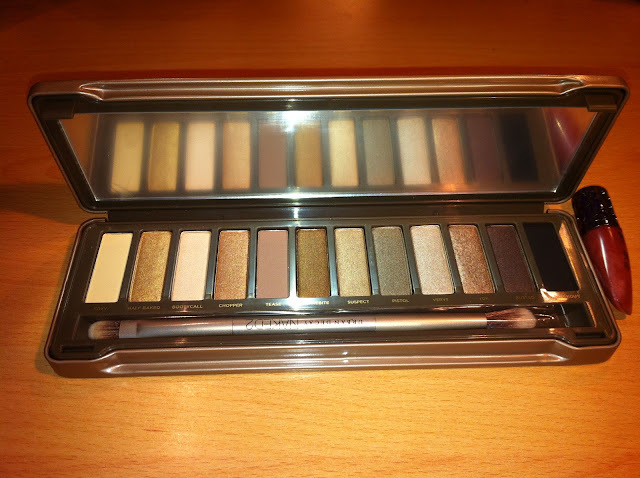 Nice as all over lid colour but I don't understand why they chose it for this "taupe/greige palette"? It is definetely not on the cooler side (perhaps a bit orange, depends on the angle). Bootycall is a creamy beige with a little bit of peach undertone shade. It has a satin finish and would be nice as a highlight. It blends well and it is not too shimmery to age more mature eyes. Chopper is a coppery brown with shimmer. Also not on the cooler side. The texture is nice and creamy so it blends really well. Tease is another matte shade. It is a little cooler shade of brown. Taupy, I would say. Not really sure how to describe the texture of it. It is soft and goes on well, but at the same time a little bit dry and not as pigmented. I personally like that because it is very subtle for my light skin tone to create a smooth transition when doing a smokey eye. Snakebite is a crazy pigmented dark brown. It has a satin finish. LOVE IT!!! You will find it useful in many ways. Suspect is not as creamy and smooth as snakebite but has a good pigmentation. When applied, it looks exactly like in the pan. Champagne colour, nice all over the lid. Pistol is the one on the cooler side. It goes on smoothly but has some fallout. Light grey colour with a touch of brown. 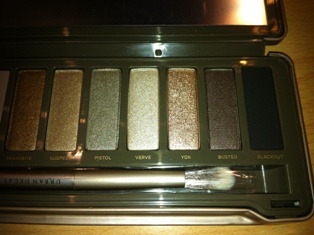 Verve is the one that I was immediatly attracted to when I first saw this palette. It is a beige and grey colour with shimmery finish. I did lots of looks with this one and love it. Ydk is the colour I have heard a lot about on YouTube. Everyone used it in tutorials but it didn't seem spectacular to me just by seeing it in the pan. It is a coppery brown colour with shimmer. Well pigmented and I liked it much more when I swatched it. Busted is a deep brown colour with a satin finish. It blends nicely so I think it would be great for creating outer V when doing smokey eye. Blackout is an intense matte dark black. CRAAAZZZZYYY pigmented!!! I think this is the best black/matte eyeshadow that I own. Love it! 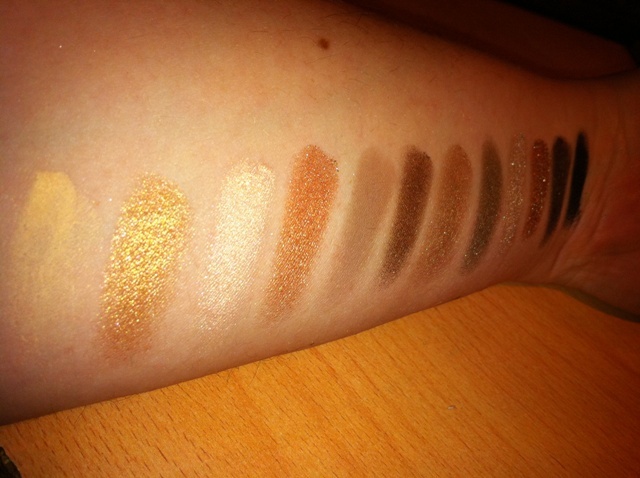 I am posting swatches below so you can see what I am talkig about. Well, they are not perfect but I couldn't get my camera to work with me. After seeing all the swatches and colours I think that you understand why I can't completely agree that it is a cool toned palette. It has so many warm tones! I like it but it is, as I said, an extension of neutral shades from the 1st palette. So. How do you like this palette? Do you think it is on the cooler side? Which one do you prefer? I will post my personal opinion, soon.